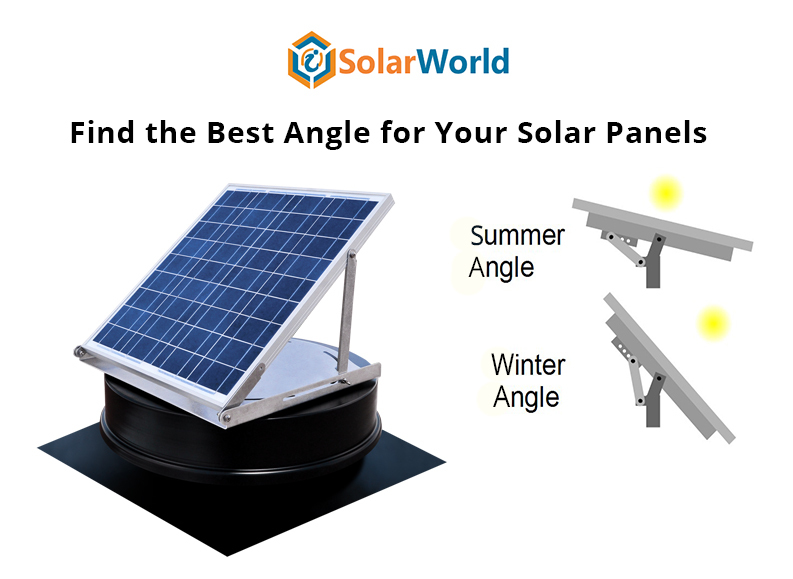 Solar has become one of the most popular sources of renewable energy since the past few years and there are many who opted for this before also. Now, as time passes, those panels despite being a terrific technology have become older and also have crossed their warranty lifetime. 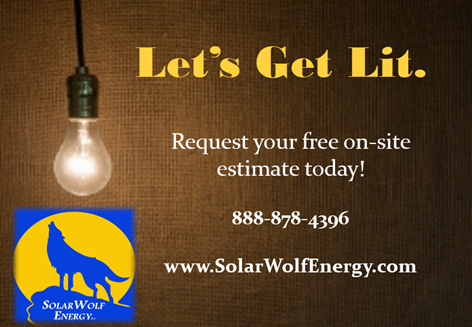 However, these solar modules no longer need to simply wind up in the landfill once they’re decommissioned. 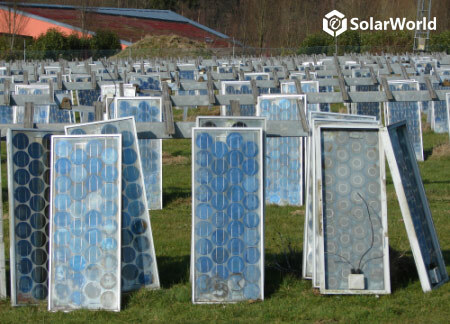 Remember, if your panels are shattered or cracked, they can still serve a purpose through recycling process. You can also reuse it as a power source for a smaller project or replacement panel. There are many online platforms reselling used panels. 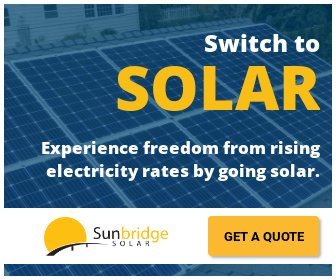 Make use of them to sell your used solar panels through these websites. After the application process, members can search marketplace by their products and receive quotes from numerous distributors. These online reselling markets comprise solar installers, developers, EPCs, distributors, manufacturers, and O&M managers. If your panel crosses the warranty period, it doesn’t mean that this can’t produce energy anymore. 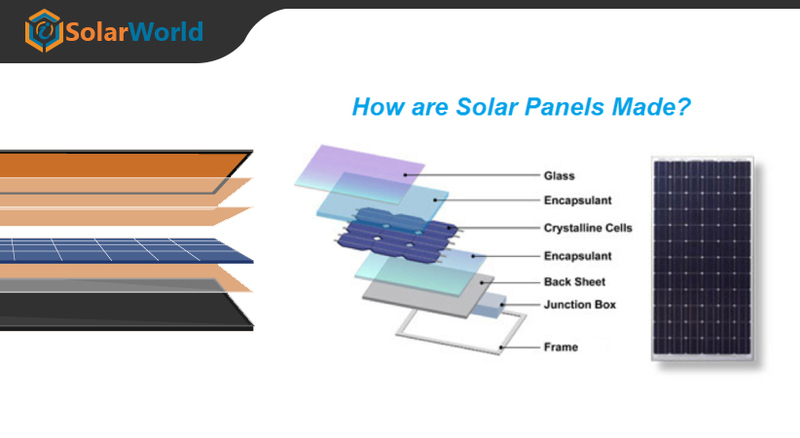 used panels could be installed on volunteer projects where any amount of energy helps, despite degrading efficiency. Son solar (WFTSS) of Fresno, California is one such organisation, who is using old panels to light up houses of Mexico’s indigenous people. Another thing you can do with your old solar panels is to give them to a friend or family member, or 'freecycle' them to people in your community. 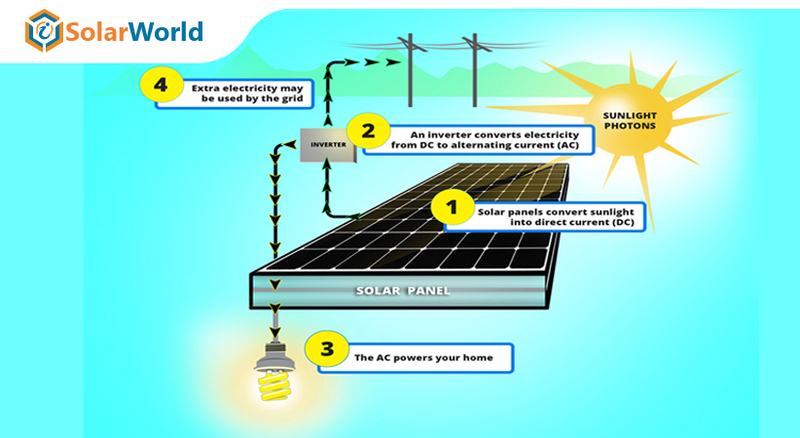 There are many people, who are reluctant to make the large initial investment in a solar energy system. 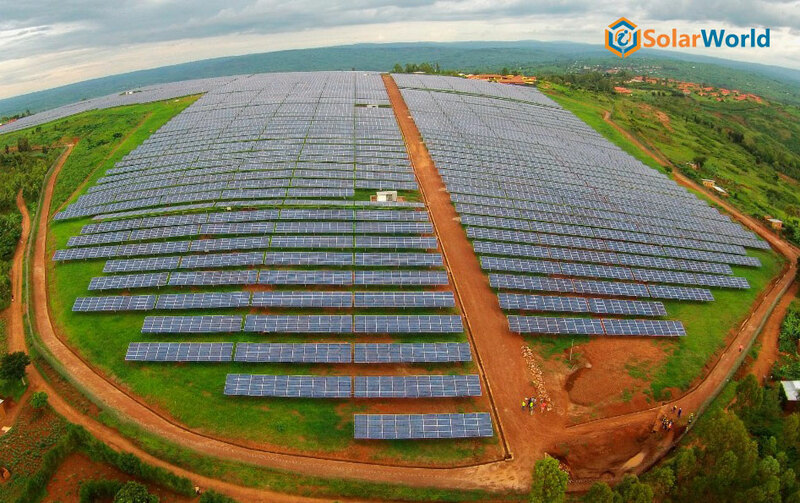 If the panels are given to them, the initial outlay isn't quite so steep and they will have the opportunity to help the environment by moving away from the use of conventional fuels. 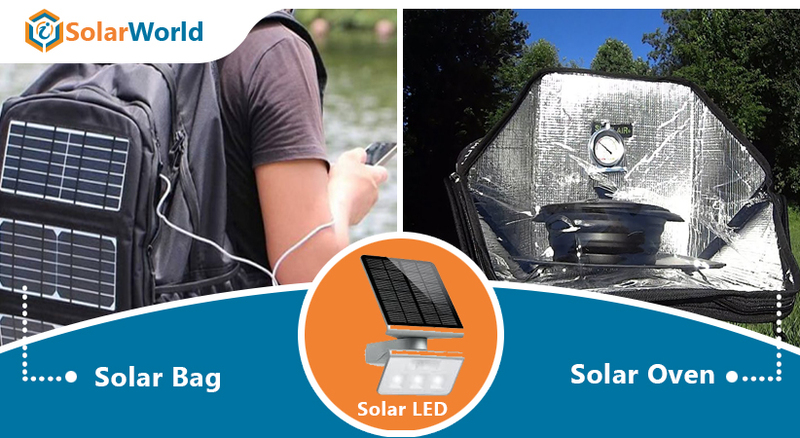 In 2015, California passed Senate Bill 489, which designated photovoltaic solar panels as hazardous materials; meaning the technology cannot be disposed of in landfills in the state. since California has the largest solar market in the country, this poses a problem for decommissioning arrays. at the state or federal level, there is no mandated recycling program. decommissioned arrays are still ending up in landfills in different states while California’s landfills are free from future solar panels. they sit in stacks in California warehouses if panels can’t be shipped to nearby states.